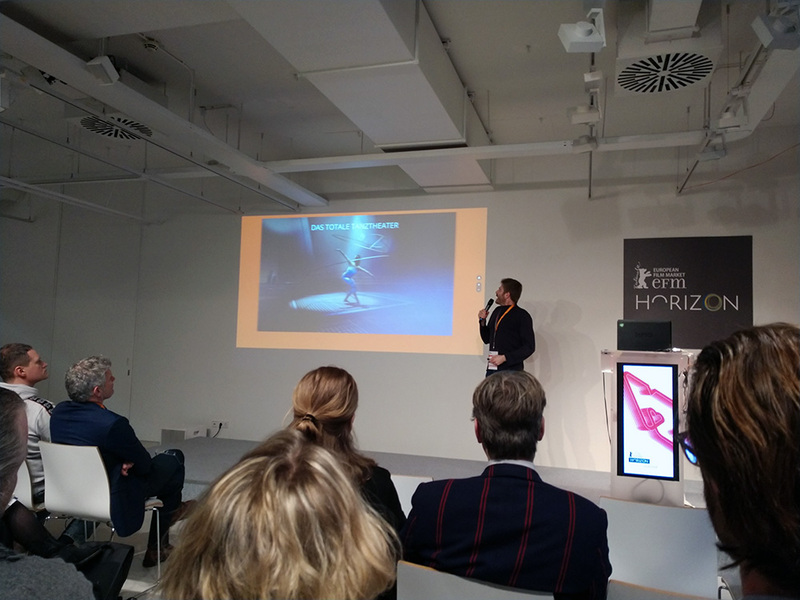 Virtual Reality was quite a topic at the European Film Market section of the Berlinale Film Festival this year. The market presented a whole range of cinematic VR productions on the show floor. 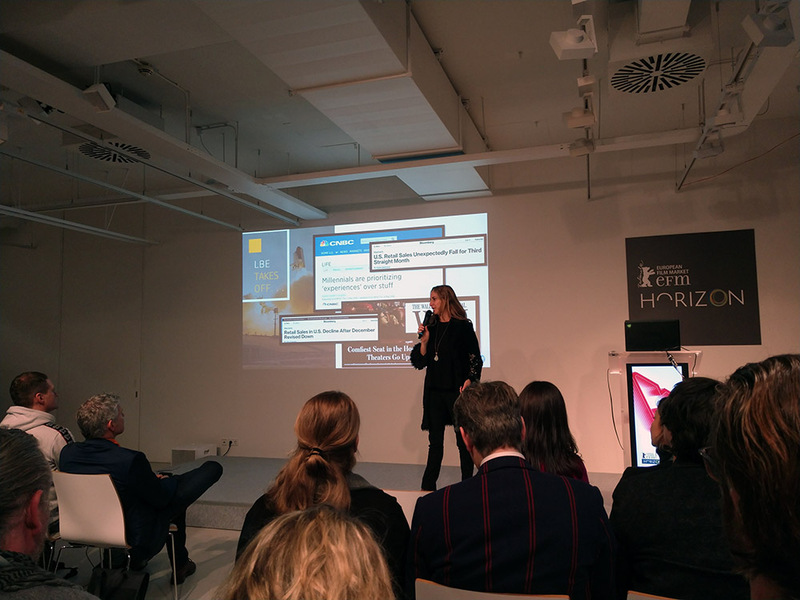 And the festival dedicated a whole day to a conference program and project presentations on the relation between film and VR. Showbiz seems to go for Virtual Reality now! 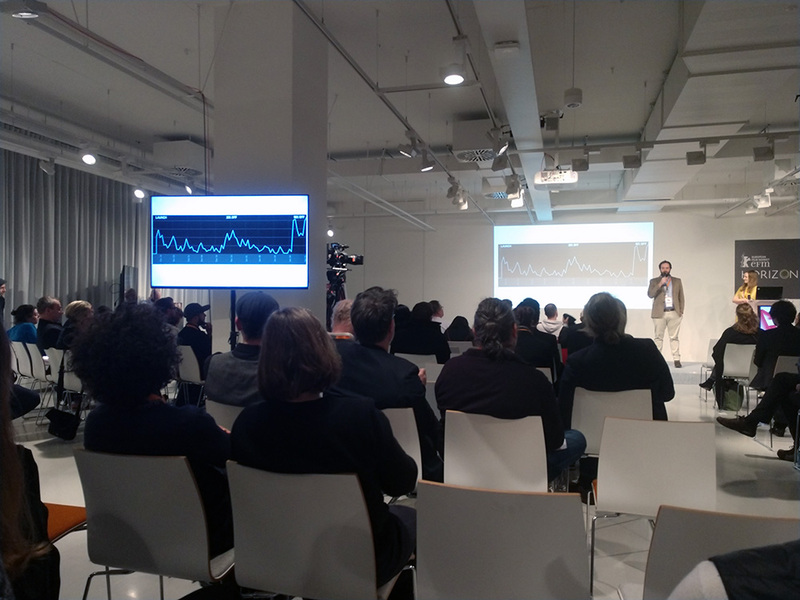 VRNow Summit started with market overviews and general introductions into the actual situation of VR, mostly focussing on Local Based Entertainment and film related marketing segments. Cinematic VR saw quite some setbacks in recent weeks: Oculus Animation Studio closed, JauntVR went out of business, NextVR layed off a lot of staff, IMAX VR could not achieve satisfying results, Mobile VR and 360° panorama videos could not make a break through, and major players and manufactorers retreated from these critical areas. But whereas the understanding of VR as a prolongation of moving pictures streamed into headsets leads into a deadend, specialized local based VR installation platforms are now on the rise. 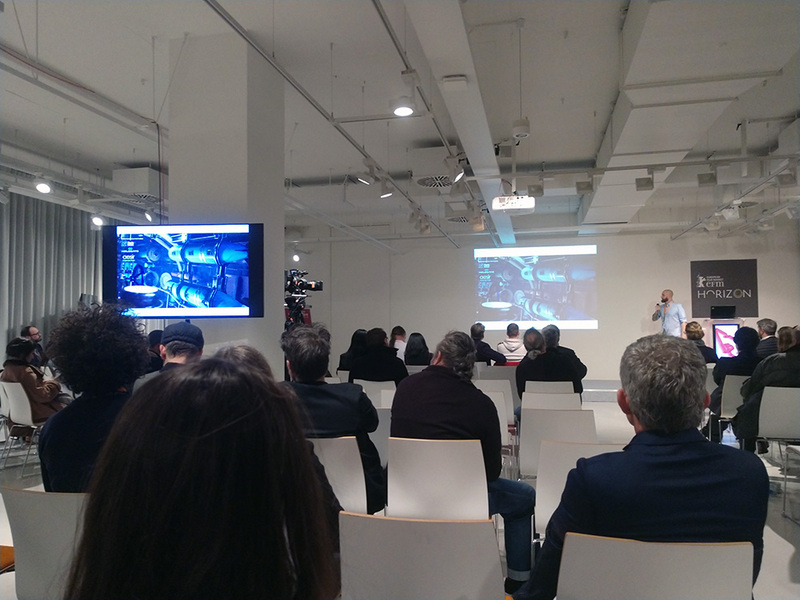 Speakers at the conference gave convincing and inspiring examples of LBE ventures, setting up sophisticated technology environments especially made for enhanced VR experiences. Most of these platforms are related to game-like experiences. 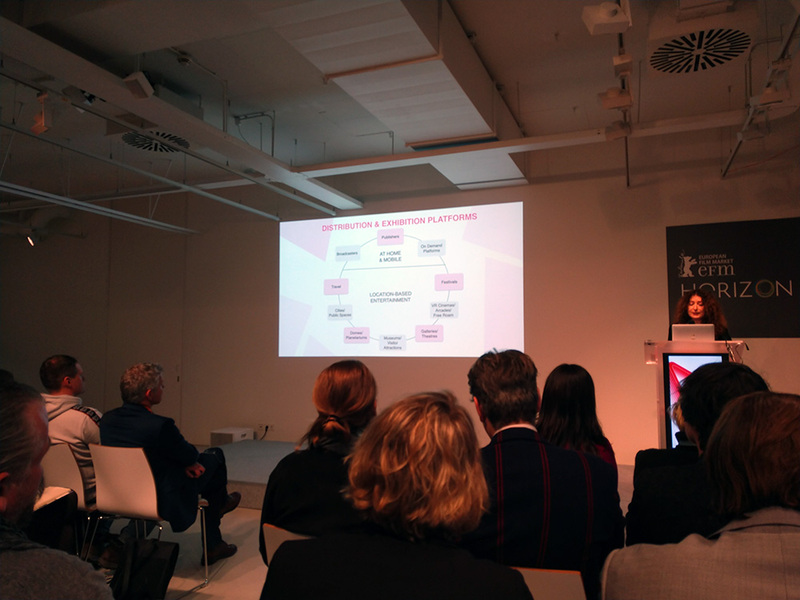 A whole range of examples demonstrated that adaptations for film related themes, brand experiences and marketing campaigns can open up a more sustainable business field for VR than panorama videos could do. Some critical remarks did not really curb the enthousiasm but opted for a more realistic understanding of VR in this framework: too many VR enthousiasts may be taken away by their fascination for the technology, while underestimating the constraints and demands of such retail business operations. 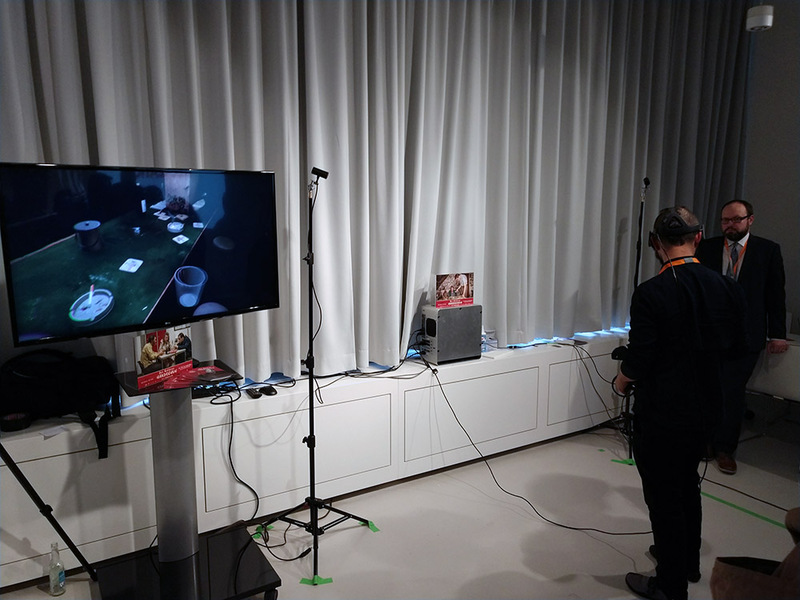 As fascinating the visual quality of the VR reconstruction is, as confusing and inconsistent is your interactive presence in this simulation. I got a very strong impression of this particular space in it’s time in the ’70s, but I could not really grasp the narration, the characters or the puzzle logic without having seen the film before. I am not sure if this sort of experience really attracts an audience into seeing the movie. And I am not sure if a film audience wants to enter the butcher’s world after having seen the film, neither. It is certainly a very interesting promotion feature for the film, and – maybe – for VR. But the handling of space and time in the parallel presentation platforms still seems quite unbalanced. I was not really sure if these media platforms reinforced each other for intensification of the same theme, or if they more likely cannibalised on each other for attraction value and – even more – for repulsion. 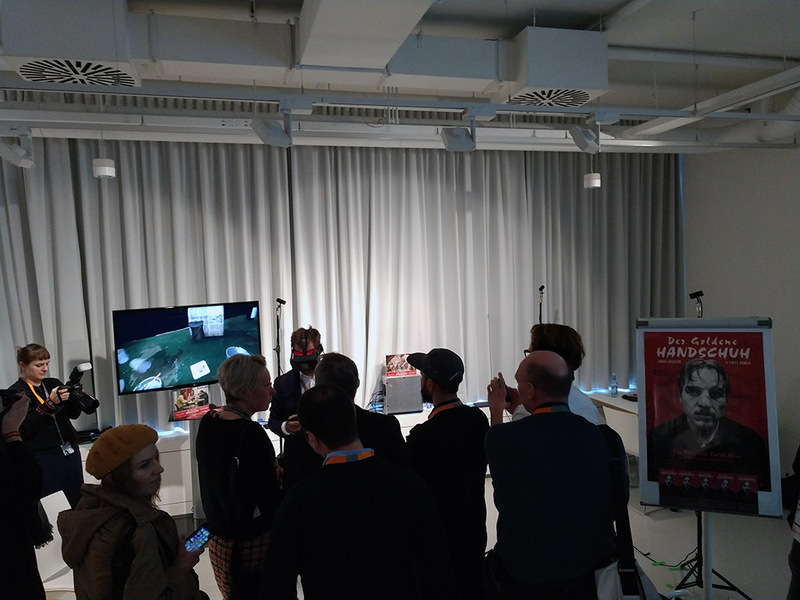 The final lecture session presented further production examples, mostly dealing with parallel production of TV series and VR gaming apps. Here again, going on two tracks splits the theme into serial narration for traditional TV format distribution and more space related interaction scenarios in add-on VR applications: in case of Der Pass / Pagan Peak we get immersed into a ski lodge in the Alpes, haunted by a serial killer (again); and in the serial remake of Das Boot we dive into a submarine reconstruction for VR LBE. 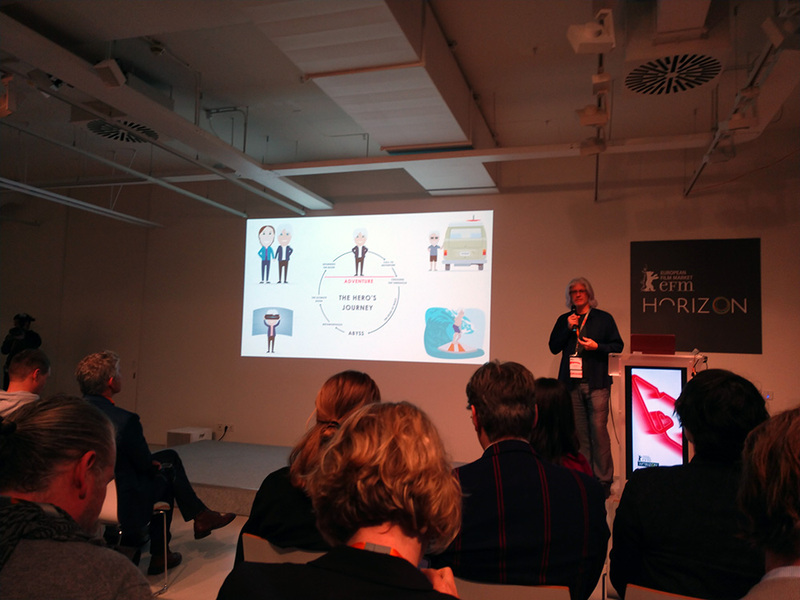 While the European Film Market still puts 360° videos for sale all over the trade floor, the EFM VRNow Summit already leaves behind this rather naive and gimmicky cinematic approach to VR. Betting on two tracks for the same theme may turn out to become a peaceful coexistance of film and VR, or it may turn into collateral damages for both sides.